Home \ Tag "Waren Story"
Immerse yourself in a treacherous world, filled with horrific monsters, deadly dungeons, and endless war in this spectacular, free-to-play, fantasy MMORPG. 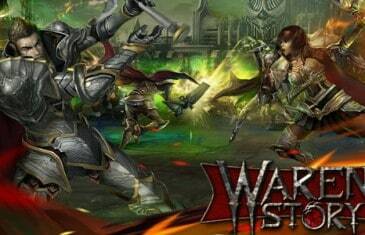 Take on legions of rival players in ferocious large-scale battles in Waren Story, the latest massively multiplayer online role-playing game (MMORPG) from Aeria Games, a leading global publisher of free-to-play online games. The company announced today the beginning of Closed Beta testing for this highly-anticipated fantasy adventure filled with breathtaking visuals and engaging Player vs. 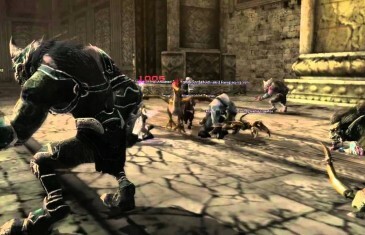 Player (PvP) gameplay.